About two and a half years ago I sat down to write a blog about the newest tire in the Surly family, the ExtraTerrestrial touring tire. We sure love that tire, and over the last couple years wanted something similar to run on other touring models, like our Long Haul Trucker and Disc Trucker. Based on rider feedback, it seems you all wanted the same thing. Well, I’m happy to say, today is your lucky day. We now have two younger siblings to the original ET, in the form of 700c x 41mm and 26” x 46mm. The new kids still adhere to the original ET philosophy but with more focus on the paved side of things. We stuck to a very similar tread pattern to what is found on the large volume ET’s. The chevron center lug is large and tightly packed to cut down on rolling resistance. We condensed all the knobs closer together and maintained a uniform tread height so there is a constant transition as you lean the tire over. There is a small file tread on the surface of the transition and cornering knobs to help with traction on pavement. Adequate gaps between knobs were maintained for proper water and moderate mud shedding. When we were deciding on width for these new tires we first looked to our LHT and Disc Truckers and tried to maximize the size for those models. The 26” and 700c version of these bikes share chainstays so we were able to fit a slightly wider 26” tire than 700c in the rear end of the Trucker line. The 700c x 41mm tire will also fit in existing 700c Straggler, Cross-Check and Bridge Club frames. 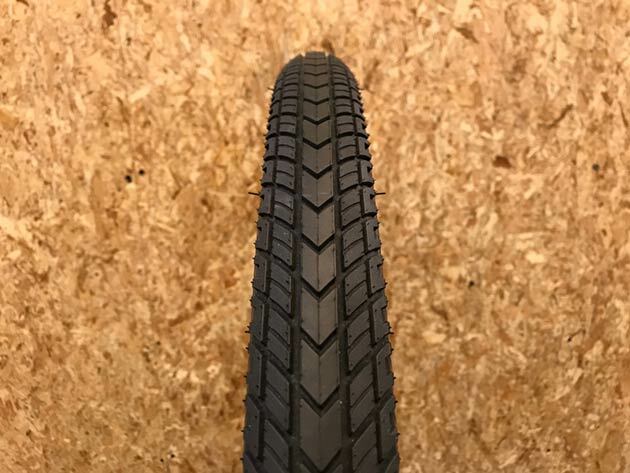 The 26” x 46mm tire will fit in existing Pack Rat frames if you are looking for a more touring focused tire or something with more flat protection than the stock tires. These tires will also work on your Troll or Ogre if you are looking for something narrower than the stock setup. The dimensions shown below were measured after sitting at max pressure for 24 hours on an Alex Adventurer 2 rim (21mm inner and 26mm outer width). 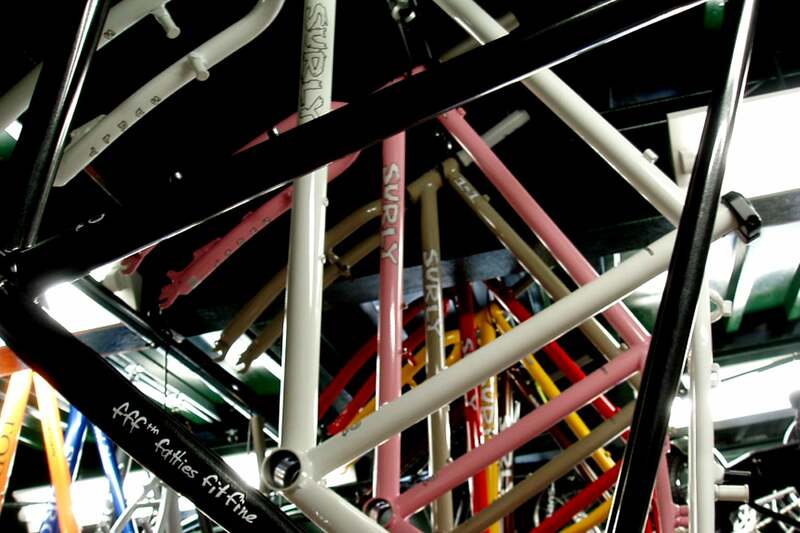 Dimensions will vary at different pressures and rim widths. New 65A rubber compound – more supple and longer wearing than the 64A compound in the original ET tires. We’ve been riding these tires for a while now and can say they certainly measure up to their older siblings. While the older sibling 29” and 26” x 2.5” ET’s are like your (my) older brother – a little rough around the edges and likes to get wild at times – these new additions are a little more reserved. They are stellar on pavement but aren’t afraid of heading off road if the need arises. Both tires are now available wherever you normally get our stuff. $40 USD. International prices and availability may vary. Check out our dealer locator page to find the shop nearest you.